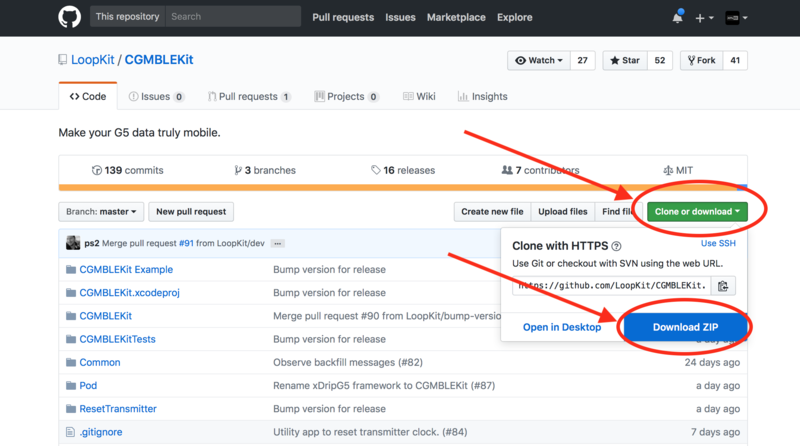 GitHub - LoopKit/CGMBLEKit: Make your G5/G6 data truly mobile. Make your G5/G6 data truly mobile. Want to be notified of new releases in LoopKit/CGMBLEKit? A iOS framework providing an interface for communicating with the G5 and G6 glucose transmitters over Bluetooth. This framework connects to a G5 or G6 Mobile Transmitter via Bluetooth LE. It does not connect to the G4 Share Receiver or any earlier CGM products. If you plan to run your app alongside the G5 Mobile application, make sure to set passiveModeEnabled to true. Then navigate to the CGMBLEKit folder that just downloaded to your computer. 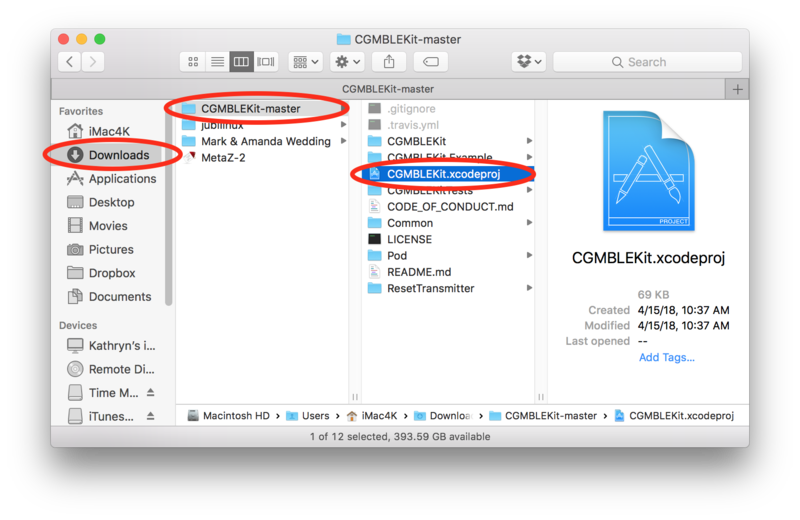 Double-click on the CGMBLEKit.xcodeproj file to open the project in Xcode. 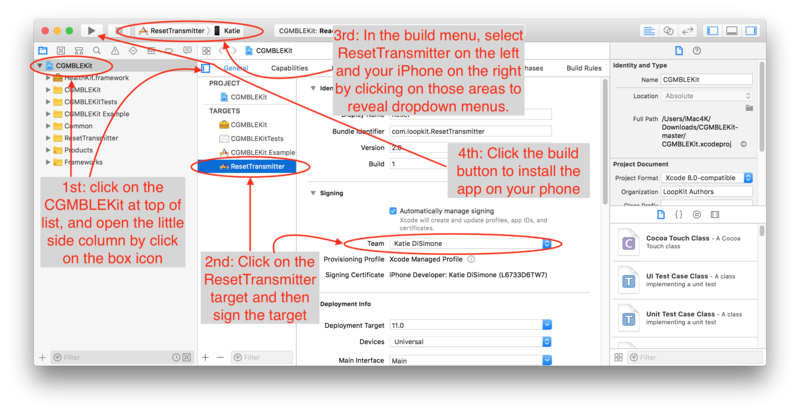 To install the ResetTransmitter App on your iPhone, simply make sure to sign the ResetTransmitter target and then select just the ResetTransmitter scheme in the build area. Make sure your iPhone is plugged into the computer, select your iPhone from the top of the Devices in the 4th circled area, screenshot below. Note: You do not have to change bundle IDs or anything beyond the steps listed. CGMBLEKit is available under the MIT license. See the LICENSE file for more info.